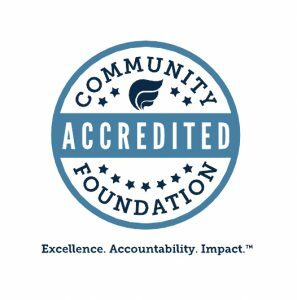 The South Haven Community Foundation is dedicated to enriching the quality of life in the greater South Haven area by securing its future through endowments. Advocating for issues which promote community philantrophy by facilitating grants, awards and scholarships. We are raising the Foundation’s visibility by supporting programs which will create the incentive to provide financial support and endowments by the community. Programs are selected based in part, on how they accomplish this incentive. The focus is on enhancing the arts, culture, education and economic development. 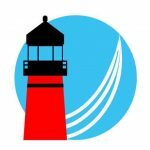 The Greater South Haven Area Community Foundation is guided by a Board of Directors committed to South Haven. These local residents are all volunteers who give of their time and expertise. The investment policy of the Greater South Haven Area Foundation establishes guidelines to ensure that the portfolio of the foundation will be invested and spent in a prudent manner. In addition to the funds directly overseen by the SHCF, funds are also held at the Kalamazoo Foundation on behalf of the greater South Haven community. These endowments were established prior to the South Haven Community Foundation’s approved application as an independent tax-exempt organization (501(c)3) in 2005. Proceeds from both funds are used for grants awarded each spring and fall. The Greater South Haven Area Community Foundation has also established an “Immediate Needs Fund”. This fund recognizes that some community initiatives must be addressed quickly. The Pension Protection Act of 2006 requires public disclosure of Form 990-T. Form 990-T is used by organizations, exempt from taxation, to report unrelated business income. South Haven Community Foundation has no unrelated business activity or income and is not required to file a Form 990-T.